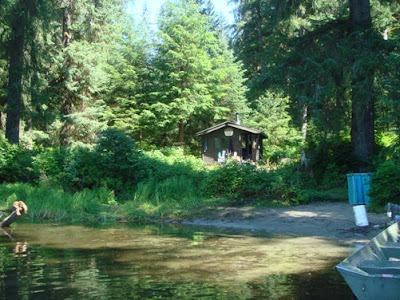 This is a standard cabin in an area known for fishing. It also has a nice beach. 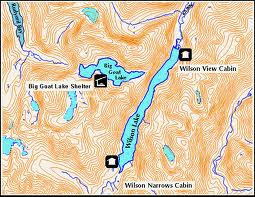 The cabin sits on the outlet of the lake and is heavily booked because of the fishing. In 2012 the cabin was in good shape.